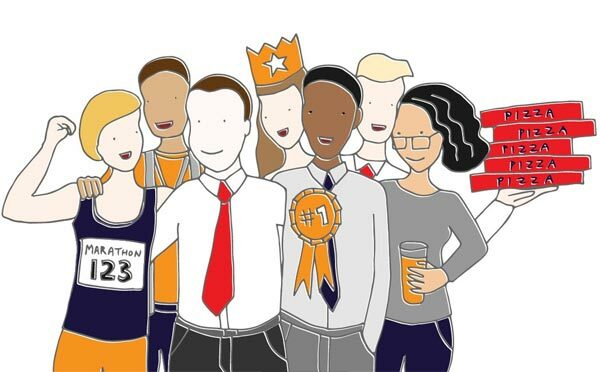 It’s easy to say, ‘employees are the lifeblood of my business’ but if you really, truly value your team, and want to ensure your employees are happy, healthy and engaged, you need to work at it. At BigChange, we invest heavily in the wellbeing of our people. This week, I thought I’d share some of the initiatives that have worked really well for us – many of these strategies are cheap or free, yet we see an incredible response from the people. It’s not just about the great feedback we receive – the numbers speak for themselves: employee retention rates stand at 97%. We have a “huddle” twice a month. These informal meetings start at 9am and involve every member of the team; even remote workers out on the road dial in to take part. During these huddles, we talk about how the business is doing, and share any milestones or announcements. This is also where we introduce new hires or work experience people. But our huddles aren’t boring and staid. They are noisy, boisterous affairs, with lots of banter, laughter and applause. As well as our annual Christmas party, we also have a summer party in July. BigChange lays on all the food, drink and entertainment, and it’s a great way to bring people together. We have a small office in France, and we fly over those employees so they can spend time with their UK colleagues. On the first Monday of every month, we invite amazing, interesting people who have overcome some kind of challenge, or have faced adversity, to share their stories. 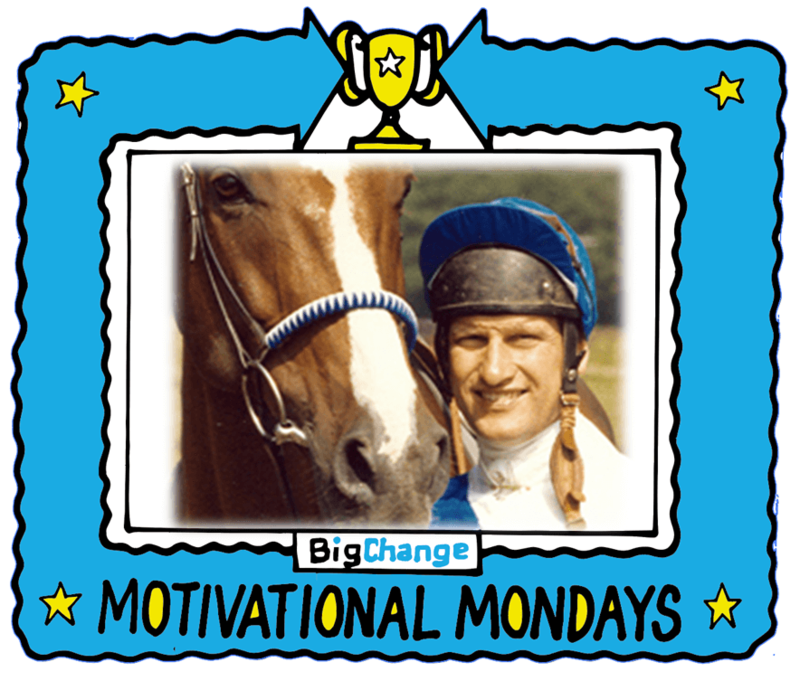 Tomorrow, Bob Champion is coming to talk to us about beating cancer and going on to win the Grand National. Everyone in the company is invited to attend, and it’s an incredibly motivating way to start the month. We invest significantly in these monthly events. Everyone gets an extra day off on their work anniversary. It’s just a little gesture that shows people we care. It’s really important to me that my team feel well at work. That’s why BigChange pays for a gym membership for all our employees, and brings in a massage therapist twice a month to give head, foot, or back and neck massages. We also encourage people to take a walk at lunch time, and stretch their legs – there’s now a regular walking club. But it’s not all about exercise, we try and help people to eat healthily too, providing fresh fruit and healthy snacks each day, and offering subsidised, calorie-controlled meals to anyone who wants them. That said, we don’t force people to eat like gerbils. Each Friday, we order in Italian for the whole team. If they want to have pizza, they can have pizza! People thrive on praise and I like to create opportunities to tell people they’re doing a great job. 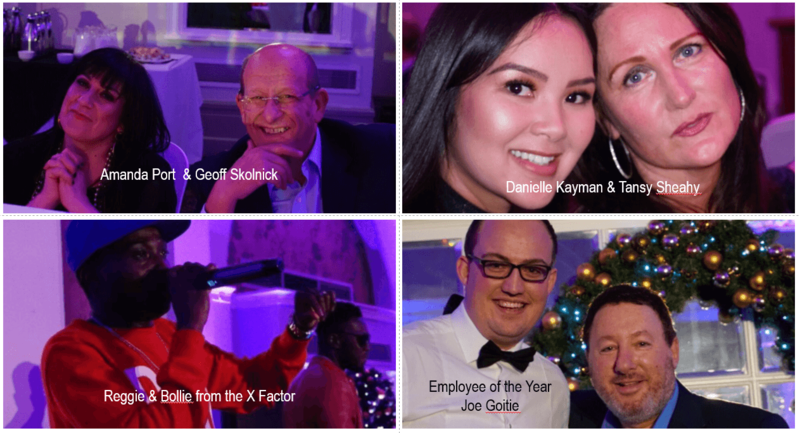 Each week, employees vote for the person they feel has gone above and beyond at BigChange. There’s no financial incentive. It’s simple recognition of a job well done. You’d be surprised by how much joy our ‘star of the week’ initiative brings to winners. I think it helps that the prize doesn’t come from me, but from their peers. Every year, we invite our employees to bring their partners and kids for a fun day out. Last year, we went to Flamingo Land and 100 people came along, this year we are going to Yorkshire Wildlife Park in Doncaster. I want BigChange to feel like a big family, so I really enjoy meeting people’s loved ones. This year we’ll give £100,000 to charity. I think that my team really value working for a company that wants to give something back. And now we’re moving beyond donations towards a model whereby employees can give up a day to help a charity and receive a day off in lieu. 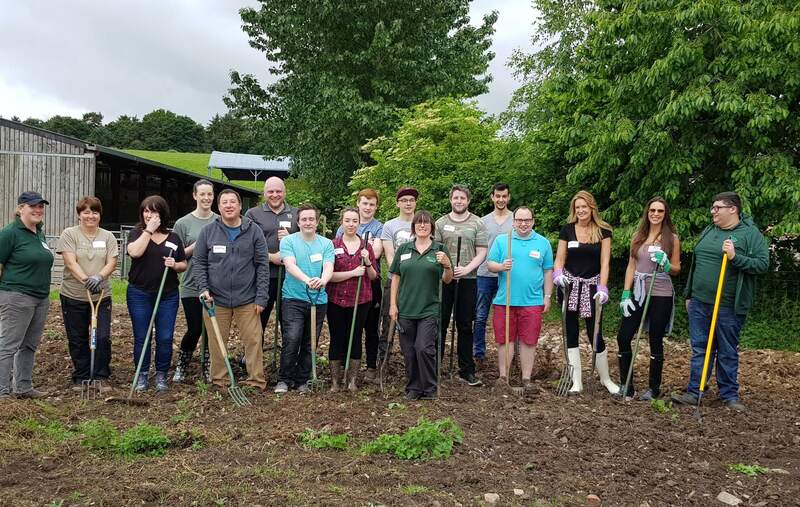 Today, we went to Living Potential Care Farm, an amazing place where people with disabilities can connect with nature. We planted trees and cleared the ground to make way for a new orchard. It was a fun and worthwhile day out for all of us. All of these initiatives are for nought if you don’t create a positive culture around them. We let people be themselves at BigChange and embrace all kinds of personalities and quirks. I have an open-door policy, which means that anyone can come and chat to me if they have a question or a comment. And we always promote internally when we can, giving people the chance to grow and flourish. Employee incentives never work in isolation. It’s only when you put all these small efforts together that you create a powerful culture. I hope you’ve found this post inspiring and useful. If you have come up with some great ways to motivate your people, please share them below.